We’ve finally arrived at the summer movie season of 2012, view and June has already proven to be a huge month with some studios releasing their biggest movies of the year. So far this year we’ve witnessed a couple of blockbuster misfires, but that pattern could easily change this month with a slew of big-budget releases arriving in theaters. Right now, the biggest surprise of this June list is what’s not on it. It was only in late May that the release date of the potential summer blockbuster G.I. Joe: Retaliation was surprisingly pushed back nine months. Even without that on the schedule, there are still a bunch of movies to look forward to this month. Here are nine movies that I am impatiently waiting to see in theaters. Although it’s only been a few months since Mirror, Mirror arrived in theaters, Snow White is returning to the big screen in Snow White and the Huntsman. This time, however, the classic tale takes on a far darker tone, as Charlize Theron plays the villainous queen wanting to kill the beautiful title character, who is played by Kristen Stewart. And although this is Rupert Sanders’ directorial debut, he’s already received plenty of buzz as a filmmaker, especially concerning his use of visual effects. In fact, he recently made our list of people we would like to see direct the Hunger Games sequel,Catching Fire. Co-starring Chris Hemsworth, Snow White and the Huntsman could be a great venue for Sanders to prove his talents as a director. Piranha 3D didn’t light the box office on fire but it did receive strong notices from both critics and audiences alike. Piranha 3DD, its sequel, looks like another B-movie that embraces the horror genre and the campiness that such films are often known for. Starring Christoper Lloyd, David Hasselhoff, and Garey Busey, no one expects 3DD to be a classic, but it could easily be a fun goofy treat for audiences who are tiring of the same old thing at the theater. As a fan of the original, I’m elated to see this sequel and hope that it lives up to the original 3D. 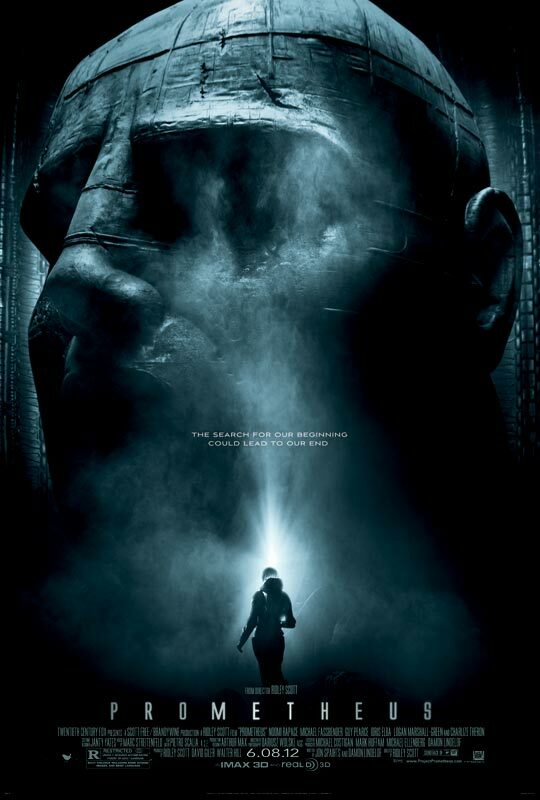 In a long-awaited return to the genre that helped define him as a director, Ridley Scott returns to science fiction with his new film, Prometheus. Reportedly a prequel to Alien, the film stars Noomi Rapace, Charlize Theron and rising talent Michael Fessbender. 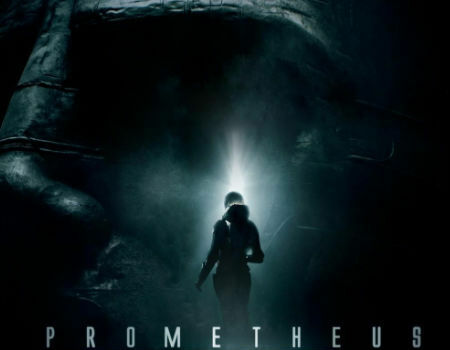 The first reviews of Prometheus have already arrived and with only a week before its release, the film’s buzz is quickly building. Prequels like this come with mixed expectations. It’s exciting to see a filmmaker return to a familiar genre, but if the movie is weak, it could undermine the power of the franchise. We’ll have to wait to see if this movie lives up to the sky-high expectations fans have built up for it. A comedy about the 1980s might not sound like an interesting concept. But Rock of Ages isn’t your typical 80s film. This movie– based on the successful musical– reportedly tells the story of a club struggling to survive in 1987. 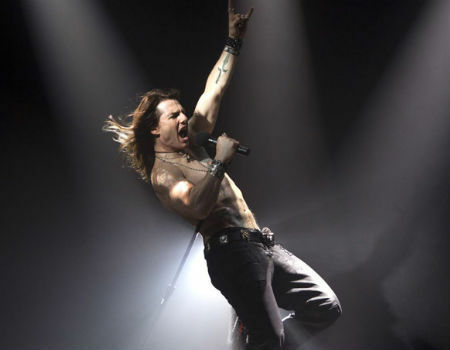 But the movie’s biggest draw might be Tom Cruise’s exciting turn as the (shirtless) rocker Stacee Jaxx. Pixar has a well-earned reputation as a great film studio that offers up flicks that both parents and their youngsters can enjoy. From the exciting Toy Story trilogy to the masterful Up to the wondrous Finding Nemo, the studio often combines brilliant animation with masterful storytelling. That being said, their latest release Cars 2 was a disappointment for both critics and many fans of the studio. 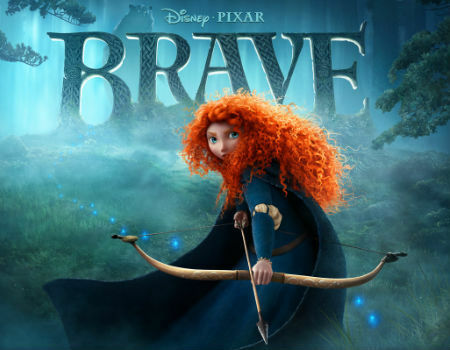 With its newest film Brave, the studio is offering up a female-centered drama about a brilliant young archer in Scotland trying to prove herself. Will Pixar be able to prove its worth once again with another winner? We’ll have to wait to see. Our nation’s 16th president is known for a lot of great things – but fighting vampires is not one of them. 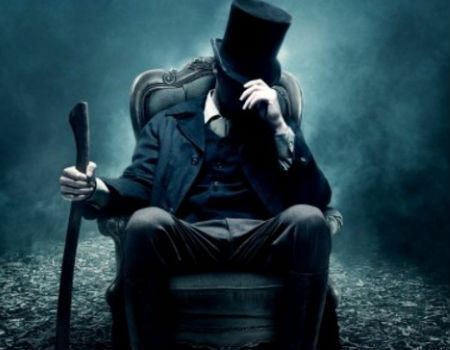 Abraham Lincoln: Vampire Hunter has a different story to tell about one of America’s greatest presidents. Based on the novel of the same name by Seth Grahame-Smith, the film depicts Lincoln as a tough-as-nails warrior battling a legion of vampires. The unique premise is likely to bring viewers into the theater, but can this story hold up as a movie? Earlier this year, Grahame-Smith wrote the screenplay for the disappointing Dark Shadows— read our review here— but this story has a much better premise going for it. And who isn’t excited to watch our President Lincoln engaging in hand-to-hand combat with vampires? I know I am stoked for this one. It’s not a typical plot by any stretch, but this movie seems to offer a quirky look at a dramatic situation that would assuredly change many people’s actions and behaviors. Although the premise could turn people off, its cast includes several fine actors including Carrell, Keira Knightley, and Patton Oswalt. Directed by Steven Soderbergh, Mike also stars Olivia Munn and Matthew McConaughey. With a story that is loosely based on Tatum’s real-life experiences as a stripper and a strong director at the helm, Magic Mike could turn out to be a sleeper at the box office if it fulfills its potential. When G.I. Joe’s release date was pushed back, the new comedy Ted was pushed forward and will be now be released on the same date that G.I. Joe was supposed to hit theaters. 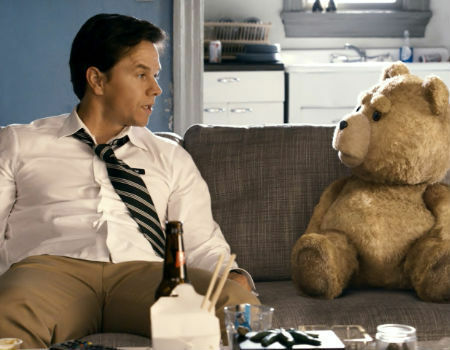 That gives this new comedy– about a grown man’s affection for a foul-mouthed teddy bear– a more prominent place on the calendar. Seth MacFarlane, who writes Family Guy and American Dad, takes a stab at the big screen with this quirky new film. 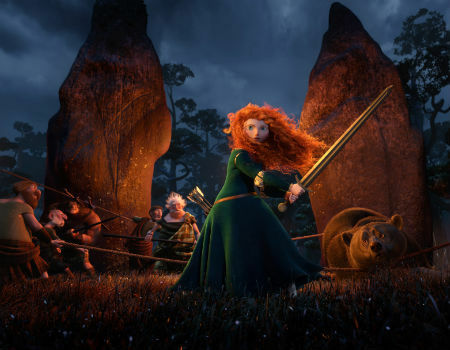 It remains to be seen if MacFarlane’s humor will translate to the multiplex, but with a cast headlined by Oscar nominee Mark Wahlberg, the film has potential. With a new Pixar movie, a prequel to Alien and a couple of inventive dramas coming to theaters this month, June could be an intriguing one at the box office. Will these films prove more viable at the domestic box office than disappointments like John Carter and Battleship? We’ll have to wait to find out.